Register for a free or paid account to get a UK forwarding address. Once recieved, we'll forward your packages to you, worldwide. This heralded the birth of package forwarding services in these countries. In its simplest term, package forwarding service companies are businesses that allow online shoppers to make cross-border purchases from countries where the retailers have shipping restrictions in place to international destinations. They provide a “shop for me service”, international package forwarding service and provide various shipping quotes option to their international shoppers, who are required to choose the one which suits them most based on price, their preferred brand of courier and the timeframe for delivery before the package forwarding takes place. Today, there are a few UK package forwarders or shipping forwarders as some will call it, that provide international package forwarding service to international shoppers. Majority of online shoppers, however, would want to use a reshipping service from the UK that provides the best package forwarding service among the lot. 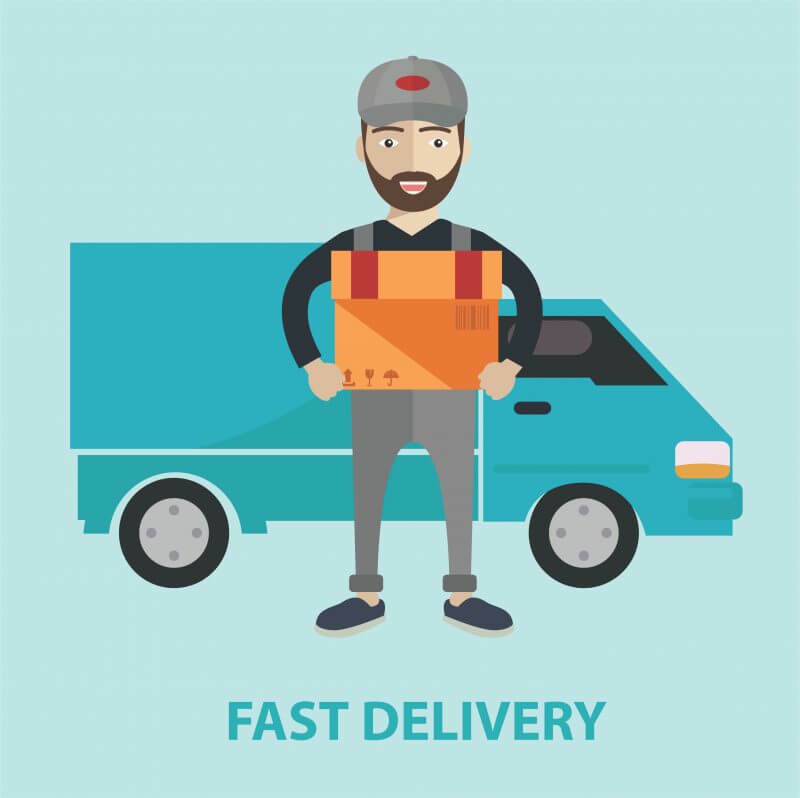 A company notable for not just providing the cheapest package forwarding service, but also the best package forwarding service in the UK today is Global Parcel Forward. Thanks to our bulk buying power, Global Parcel Forward, a reshipping service provider in the UK has teamed up with the mainstream courier companies in the world, to provide customers with the cheapest package forwarding service from the UK to all international destinations. There is no UK package forwarder who can guarantee to beat our quotes or the premium service we provide to all our valued customers. International package forwarding service which has been claimed by a lot of international shoppers to have been very useful in ensuring they get their most loved items from any of their loved retailers or sellers, from any part of the world, provides other benefits such as the opportunity for shoppers to see photos of the goods they have purchased, before package forwarding takes place, and it reaches the customer’s doorstep. Something that retailers do not offer their online customers when they sell their products online. For you to take advantage of the best package forwarding service provider that also provides UK “Shop for me” service and offers the cheapest package forwarding service from the UK, try using Globalparcelforward.com. Global Parcel Forward is indeed the best UK Package Forwarder that you can always count on. You can register on our site by following this link. You can also chat with us between 8 am to 6 pm (UK time) by following this link. Similarly, you can reach us on phone by calling: +44 1902 272004 anytime between 8 am to 6 pm, UK time. Our contact form which we respond to within 24 hours can also be used to contact us. Likewise, you can raise a support ticket by visiting our support page here. Why not register with us today, to get the cheapest package forwarding service offered by the best package forwarding service provider in the UK, Global Parcel Forward? We guarantee you that you will be glad you did.